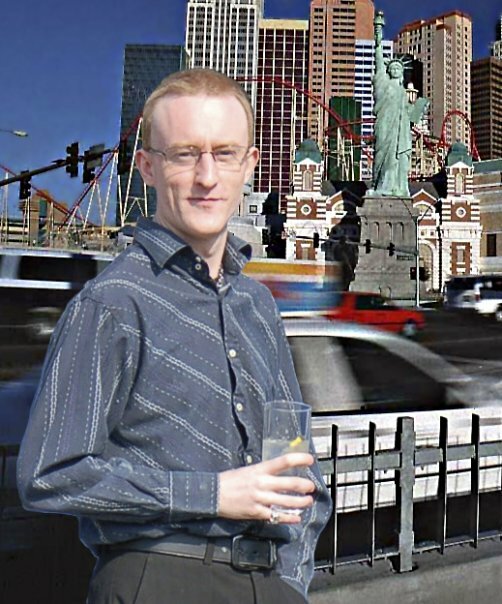 Free NLP Hypnotherapy Complete Mind Therapy Online Treatment Session for World Hypnotism Day 2014 with Dr. Jonathan Royle Hypnotist. 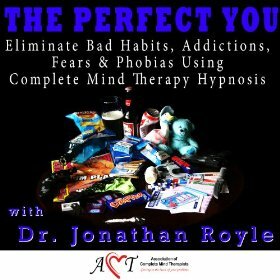 Quit Smoking, Lose Weight, Gain Confidence, Overcome Habits, Addictions, Fears & Phobias, Pain Control and Much More..
Saturday 4th January 2014 was the 10th Annual World Hypnotism Day and in celebration of this Dr. Jonathan Royle ran a “Live” online Group Hypnotherapy Treatment event. Blogs etc and perhaps alert your mailing lists to it as well. session treatment approach that combines the most powerful and effective elements of conventional NLP, Hypnotherapy, Creative Visualization and other cutting edge Psychological Change Techniques and Proven Treatment Strategies. Well Happy New Year 2014 to you All..
that can ensure you stick to them effectively and easily..
cigarettes and live a healthier life..
indeed any other Problems or Issues you may have. celebrate the 10th Annual World Hypnotism Day..
online Group Hypnotherapy Treatment Event. To Celebrate World Hypnotism Day, Television Hypnotist and International Celebrity Mind Therapist Dr. Jonathan Royle is planning to set a New World Record whilst also helping people around the world to change their life’s positively and beneficially for the better. The Worlds Largest Ever LIVE ONLINE Group Hypnotherapy Treatment Session. This approx 75 minutes Live Video Streaming Group Hypnotherapy Session is being structured so that whatever Habit, Addiction, Fear, Phobia or other Problem/Issue you may have THIS SESSION COULD PROVE BENEFICIAL FOR YOU. Event Sponsored by The Association of Complete Mind Therapists of which Dr. Jonathan Royle is the President. PLEASE invite all your friends to this event, even if its only to Help them Stick to their New Years Resolutions and/or to help focus their mind to make it easier to make all their wildest dreams, goals, ambitions and desires become reality more rapidly, THEN THIS FREE EVENT IS ONE THAT EVERYONE SHOULD ATTEND. We are hoping that by people spreading the word about this event on Social Networks such as Facebook, Twitter, Linkedin, Google Plus and other places such as Internet Forums and Message Boards, that with YOUR HELP we can achieve our dream of Setting a New World Record, whilst also helping hundreds of thousands (perhaps even millions) to Change Their Life’s for the better during this Unique Event. Live Online Video Streaming Session is SUITABLE FOR MOST EVERYONE. “Complete Mind Therapy” Session Could Help You Change Your Life For The Better!